Even non Christian scientists are attacking the traditional evolutionary theory still taught i many schools as Fact. 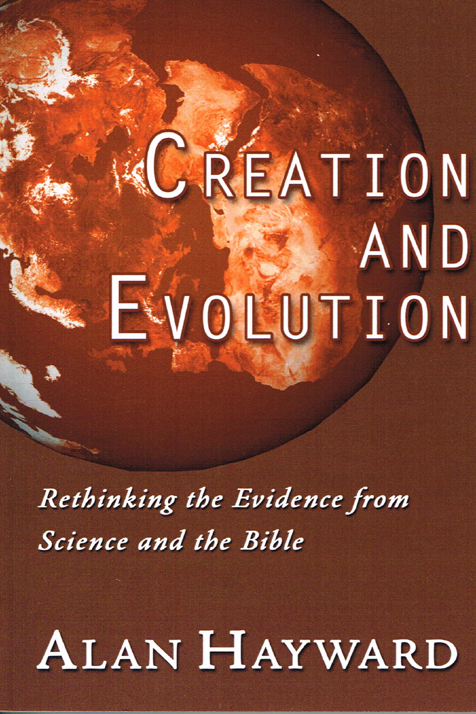 In "Creation and Evolution" British physicist Dr Alan Hayward draws evidence solely from those non Christian researchers to discredit gradual evolution and Darwin's mechanism of natural selection. Hayward also examines in detail young earth theories, flood geology, and geological testimony to an ancient earth. In the end he suggests a surprising interpretation of Genesis that argues both for a historical Adam and cration over eons of time.